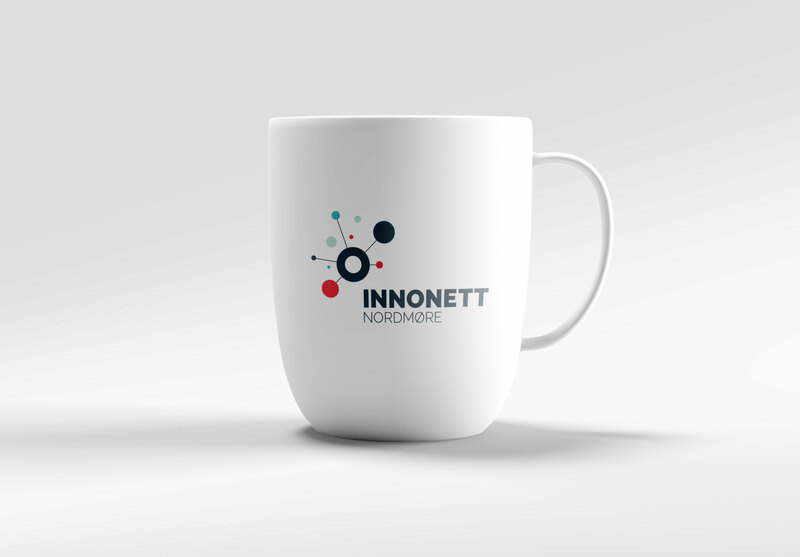 …those are the key elements of Innonett, an informal meeting place for solopreneurs, entrepreneurs and executives. 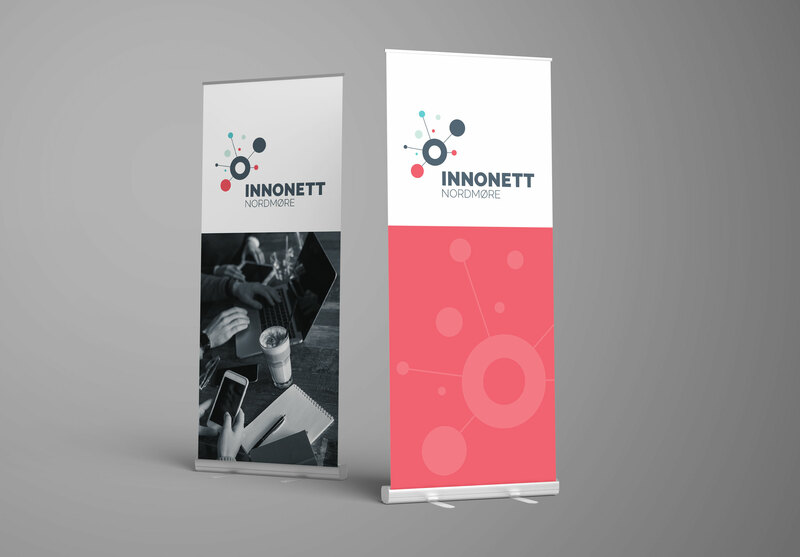 This is a venue where members can network, give and receive feedback, inspire and be inspired – and create synergies across industries. 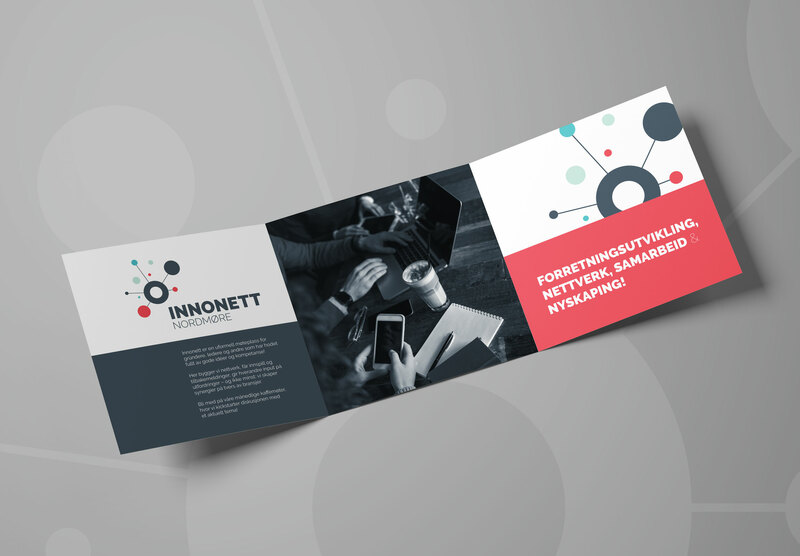 The Innonett-concept is intended to be a 100% member-driven community, and others wanting to start their own Innonett group are welcome to use the brand name and visual elements. Want to start a local group? Please get in touch to have the logo customised!